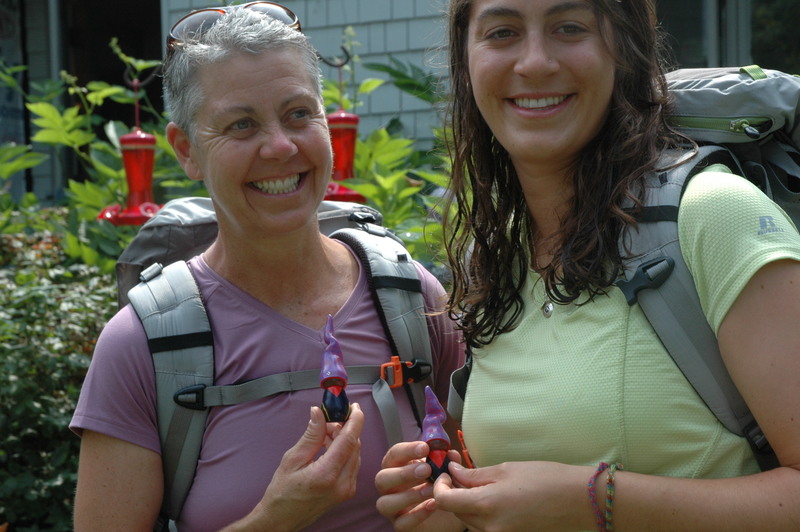 Pilgrimage for the Pygmies - Donna and Emily Mirza begin their journey! He achieved much during a laudable lifetime: serving as the second President of the United States, a driving force in the revolution that established independence and founded a great nation, inspiring his eldest son to take office, like his father, in The White House, the highest seat in the land. For all his accomplishments, though, John Adams was not without regrets, some of them significant, others not so much so. Falling into the latter category, perhaps, was his failure to see The Cathedral of Santiago de Compestela in Galicia, Northern Spain, during an enlightening trip to Europe in 1779. Representing Congress, the eminent New Englander had been dispatched to Paris to request funds to aid the American effort during the Revolutionary War. Forced to disembark at Cape Finisterre when his ship began to leak, Adams had little choice but to complete his journey to the French capital overland following, in reverse, the fabled Way of St James or, in local parlance, El Camino de Santiago. His mission urgent, Adams pressed on for Paris, passing, on his way, scores of travellers following the route of one of the most important Christian pilgrimages of medieval times. The route ended, as Adams noted, at the cathedral where, according to tradition, the remains of St James, one of the 12 apostles of Jesus, are buried. You might, as always, be questioning the relevance to us. There is, as always, a point. You see, even today, more than 1000 years after the Way of St James was first trodden in earnest, 232 years since John Adams encountered it, the pilgrims are still coming. For countless reasons – some are religious, others just like to walk – people are still making the pilgrimage, still walking El Camino de Santiago. This year – this week, in fact, leaving today – two friends of ours will be amongst their number. They’ll also be taking their OMs! 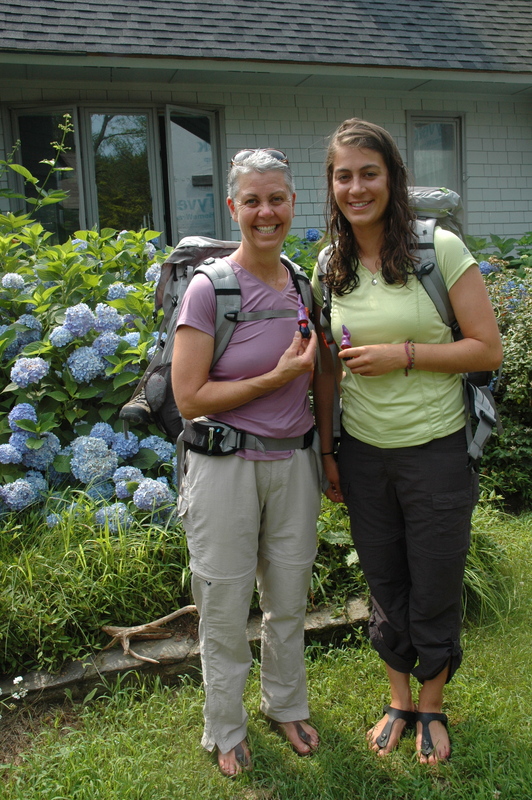 The friends in question are Donna and Emily Mirza, a mother and daughter, based right here in Rhode Island. Like us here in Saunderstown, Donna and Emily are involved with The Pygmy Land Project, a project that is aiming to raise $50,000 to establish a permanent homeland for displaced people living in the Democratic Republic of Congo. Donna and Emily, like us, are determined to make a difference. That’s why, our intrepid friends set off for Spain to make their final preparations for their 480-mile trek, El Camino de Santiago, the stuff of legends, an adventure to savour. It is, of course, all about raising funds, Donna and Emily’s aim to raise $20,000 through their efforts, almost half the total sum that is required to acquire a 25-acre plot of land in the DRC that the Pygmies can, at last, call their home. It is a remarkable undertaking, an undertaking that is expected to take 31 difficult days, and it should go without saying that Donna and Emily have headed for Europe with our full backing. They’ve also headed to Europe with our OMs, our latest creations designed specifically for this project and handmade here in our studio in Saunderstown. It is our hope that the OMs offer hope and encouragement to our fundraising friends should their path prove difficult. It is our hope that you might find a use for one too. Further OMs for this cause are in production and will be available soon, with all proceeds going directly to The Pygmy Land Project. Keep visiting us, we’ll let you know when they’re ready. Like John Adams, our friends and our OMs are about to tread a well-worn path. Unlike our former President, come the end of their journey, we’re sure they’ll have no regrets. Please consider joining the Pygmy land project facebook page to show your support for the pygmy land project and follow Donna and Emily’s progress on their trek. Also, Donna and Emily’s blog site will be updated regularly – consider joining that as well – Pygmy Pilgrimage If you’d like to make a donation to help support the Pygmy Land Project, Donna has a link for donations right on her blog. All donations are greatly appreciated! Our own facebook page, OM by miquette, will also be sharing news and tidbits of Donna and Emily’s journey, along with providing more information on the Pygmy OM that will soon be available for sale. 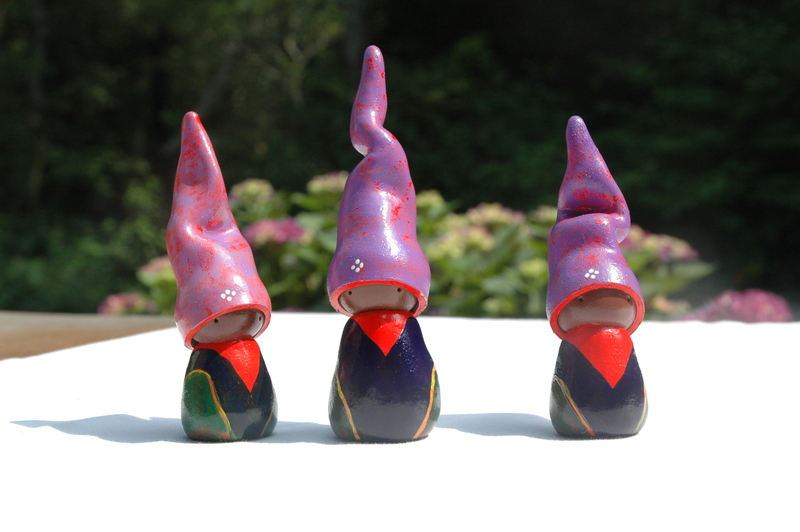 All proceeds will go to the pygmy land project. As always, thank you so much for reading our blogs and staying connected with us….we appreciate all your support, comments and feedback, keep them coming! If you enjoy our blogs forward them to your friends and family and have them join on as well. Pingback: The vision, the village, a place to call home « We are all connected.